The aim of the meeting is to provide a broad overview of recent developments in the field of attention from different perspectives (e.g., animal studies, EEG/MRI, developmental). Talks will be given by experts in the field and are followed by discussions. There is a poster session and other ample opportunities for interactions with the speakers. Questions addressed include: How does attention shape sensory processing and perception? Can we optimize attentional functioning through e.g., brain stimulation or cognitive training? What are important avenues for future research? The meeting is open for all PhD students and more senior scientists. Registration is required due to limited availability. 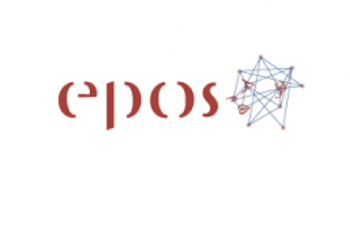 EPOS (http://www.eposgradnet.nl) is a network for graduate education, with members from psychology departments at the Universities of Amsterdam, Leiden, Maastricht, Twente, Erasmus University Rotterdam, and VU University Amsterdam. The goal of EPOS is to provide opportunities to PhD students for advanced education in the field of Experimental Psychology and Cognitive Neuroscience. For more information, also see http://ibba.institute/epos-attention.